This is a relatively unknown red from northeast Italy that you should know. Made from the Lagrein grape. This is much more serious than most wines utilizing that grape. Deep ruby/purple in color. The nose has dark cherries, spice and a bit of pine. On the palate, this has black cherries and cherries. Very rich fruit but also a great backbone of acidity. Would work well with a wide variety of foods. Some tannins, this is still young and has a few more years until peak. Should have another 10 to 15 years in it. Near the Austrian border in northern Italy, from the region of Alto Adige comes an excellent red wine called Lagrein (pronounced la-GRINE) that really hits the spot on a winters night dinner table. 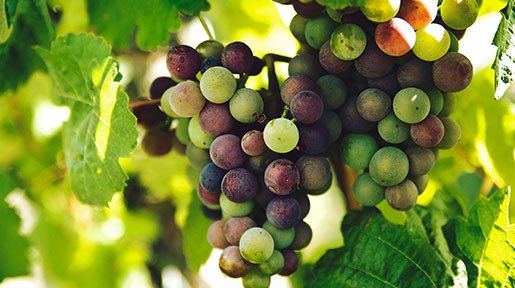 Lagrein is also the name of the grape from which it is made. As was discussed here , the area of Alto Adige is very close to the Austrian border and has a shared history with both Italy and Austria. Hence, the German language is spoken frequently and either or both languages may appear on a wine label. You can find it made as both a red wine, often called Dunkel in German and Scuro in Italian, or a Rosè, called Kretzer in German or Rosato in Italian. Summertime. 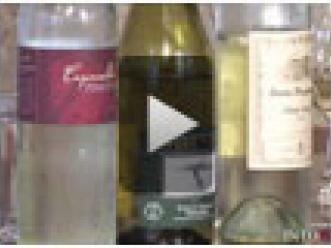 For many of us that is the time for a cool white wine. Of course many of them are produced in Italy. 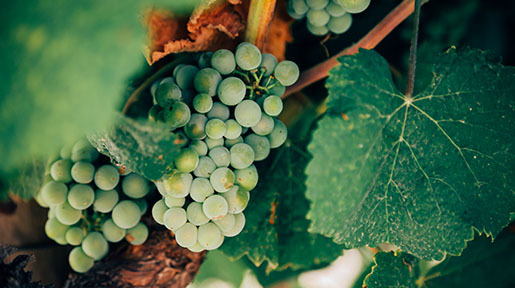 One of the more commercially successful whites is the Pinot Grigio from Italy. Specifically, those produced in the north-eastern province of Trentino-Alto Adige. Surrounded the Alps and Dolomites, and bordering Austria and Switzerland, this is the northern most region in Italy. The area is mountainous with only about 15% of the land being farmable.